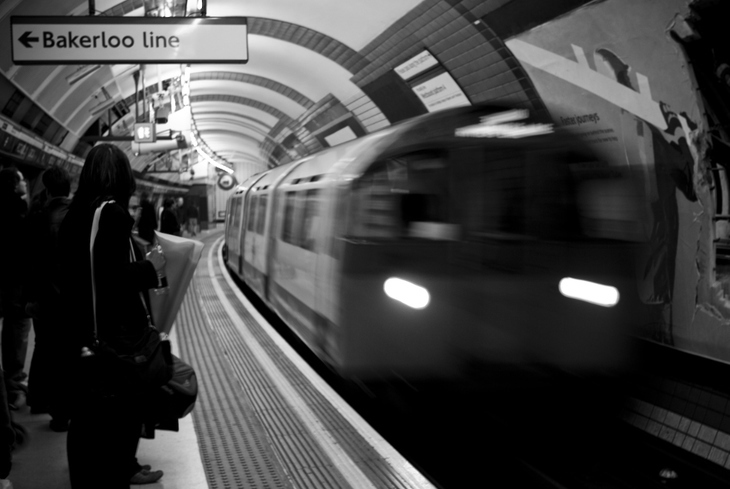 TfL expects to extend the Bakerloo line to Lewisham, plans announced today reveal. 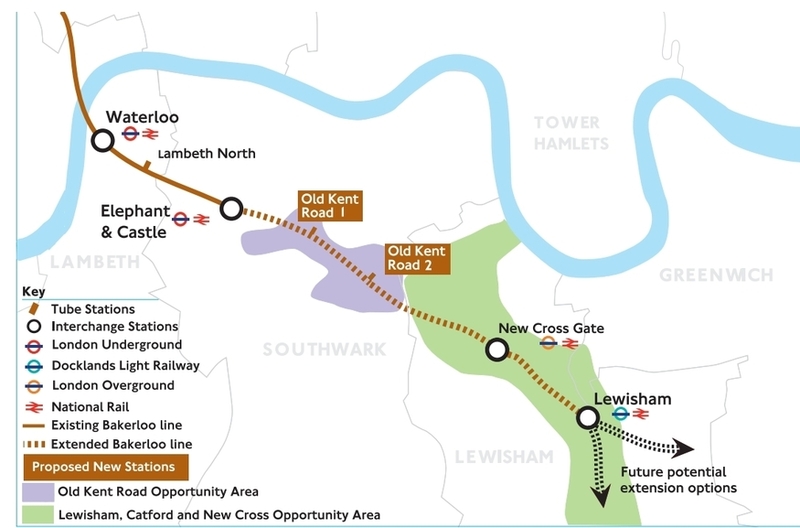 Four new Underground stations — two along Old Kent Road, one at New Cross Gate and one at Lewisham — are part of the proposal, and the work is expected to be complete by 2028/9. Although there is support for the scheme from the Mayor of London and councils along the route, TfL is yet to raise the money for the work, and it'll need to pass planning process. The extension would provide capacity for 65,000 extra journeys in the morning and evening peak. Congestion on the roads, and the pollution caused by it, would also be expected to fall, claims TfL. Southward extensions to the Bakerloo line from Elephant and Castle have been proposed as early as the 1930s. Finally, it looks as though this one will happen. Though glad tidings for south Londoners as a whole, the proposals will be a blow to those in Hayes, Beckenham Junction, Bromley, Camberwell and Peckham Rye. These were also mooted for new Bakerloo line extensions. Londoners are invited to have their say on the extension plan before 21 April 2017.